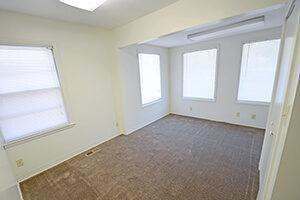 This property is located at 405 and 409 E. 7th Street, directly east of The Grant Street Inn. 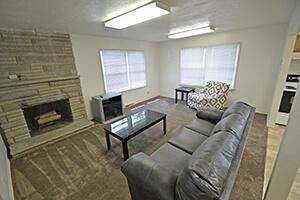 There are 4 one-bedroom apartments and a three-bedroom apartment. Very close to the IU campus, Indiana Memorial Union, the Auditorium and the HPER. 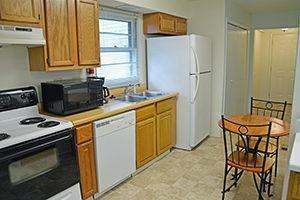 Included Amenities - Included Amenities - Central heat and air. Off-street parking. Water, sewer, trash and recycling included. Washer and Dryer in the unit. Online Rental Payments, Online Maintenance Requests. 24-hour Emergency Maintenance. Cats accepted.